The conference goes with the swoosh from head to toe. 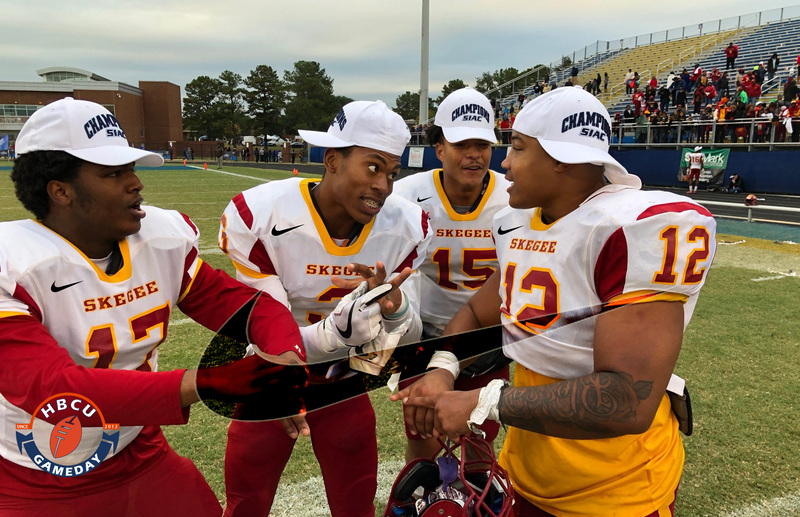 ATLANTA, Ga. – The Southern Intercollegiate Athletic Conference (SIAC), BSN Sports and Nike have entered into a six-year agreement which will make Nike the exclusive apparel, accessory, and equipment brand of the SIAC. The agreement will begin January 2018. All SIAC member institutions will have access to all Nike game and practice uniforms, Nike shoes and all training equipment through BSN SPORTS. Special online purchase opportunities will also be given to all SIAC members including college and university alumni, fans, students, and parents at key times during the academic calendar (e.g. back-to-school, homecoming and football classics, holiday and graduations). “The significant investment which Nike has made in the SIAC is not just a testament to our outstanding institutions, student-athletes, coaches, and alumni, but it also underscores the longstanding special and unique relationship that Nike shares with HBCUs in general and our students, fans, and alumni in particular,” George French Jr., Chairman of the SIAC Council of Presidents said.